GEL Engineering brings extensive experience to waterfront development projects. Waterfront property development involves a unique set of factors. Regulatory agencies require detailed assessments of environmental resources at the site. Permitting standards can be complicated depending on the type of end use, and there are planning and zoning considerations. Industrial waterfront facilities provide additional considerations for specialized structures and machinery, increased utilities, intermodal transportation needs, and heightened permit requirements for industrial processes. GEL Engineering can offer deep knowledge and experience to industrial waterfront clients. We offer a comprehensive suite of services to the industrial waterfront market. GEL Engineering has over three decades of experience guiding our clients through these and the myriad of other issues related to heavy project waterfront development and management. Our clients have included heavy marine terminals, water dependent industry, commercial marine facilities, shipping facilities, bulk material handling terminals, in shore moorage, and other facilities. For all proposed impacts to wetlands and/or critical areas, it is necessary to determine the boundaries of the impact areas and have these areas verified by the appropriate state and federal authorities. GEL Engineering field personnel are familiar with identifying the different type of wetlands and critical areas, as well as with flagging and surveying these areas for verification. After identifying and platting wetlands and critical areas, it is necessary to submit to appropriate documentation to the permitting agencies for their verification. GEL Engineering staff are quite familiar with transferring field data to hard copies, submitting the copies to state and federal agencies, and tracking the verification requests through the resource and permitting agencies. 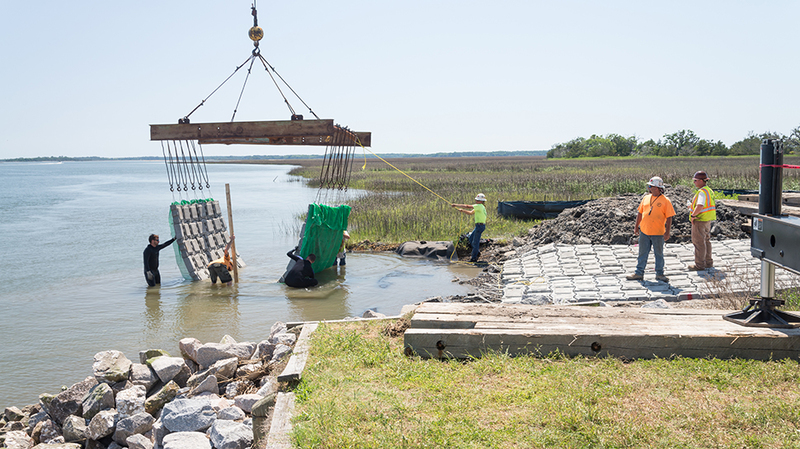 For those activities proposed to impact waters of United States and/or South Carolina critical areas, it is necessary to gain authorization through one of several permitting processes. GEL Engineering staff are familiar with the multiple steps required for state and federal permitting and understand the need to maintain contact with the multiple permitting and resource agencies during the permitting process. Development or other activity on wetlands may require mitigation plans to offset the impact, depending on the nature and extent of the activity. GEL permitting personnel are familiar with the specific requirements necessary to develop and successfully gain approval of mitigation plans. 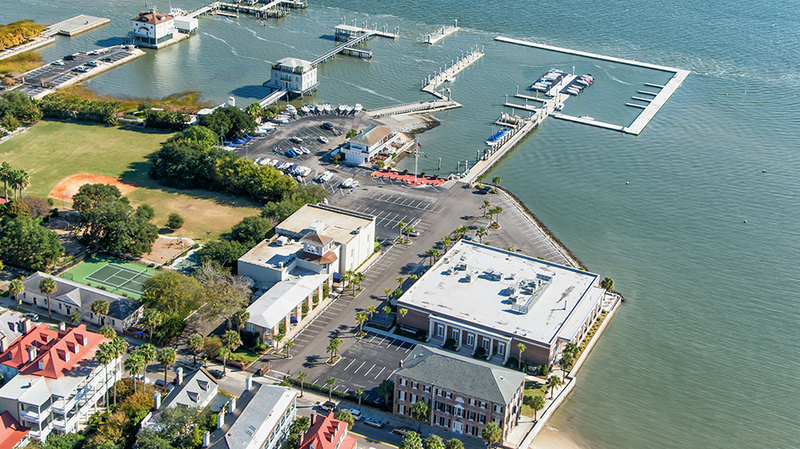 Commercial waterfront development, such as private and public facilities require various types of authorizations and approval from local, state and federal agencies. GEL Engineering employs engineering and environmental staff familiar with marina development permitting activities, ranging from adjacent landside development to water dependent design/development. 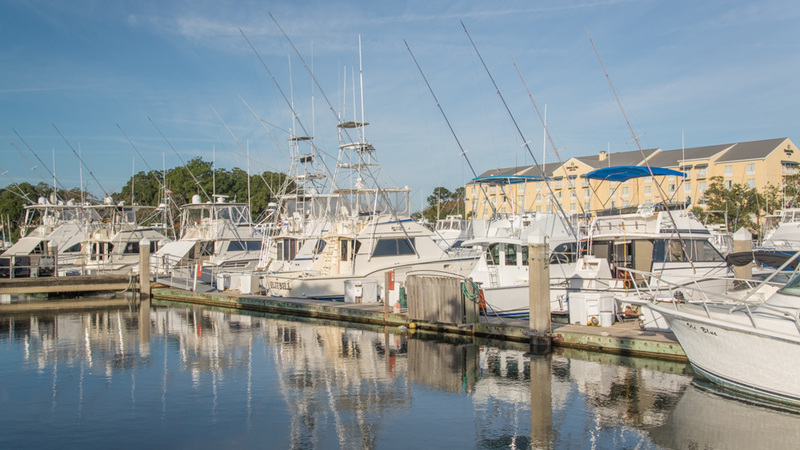 For waterfront developments that involve multi-use, shared marine structures, or multiple docks and/or piers, state and federal agencies often require a dock master plan to be developed and submitted for agency review and approval. GEL Engineering has extensive experience working with permitting agencies to negotiate such plans, while keeping the end use in mind. GEL understands that every foot of waterfront real estate is valuable. With this in mind, our engineering staff can assist with designing a waterfront structure to take full advantage of this value. Specialized expertise. 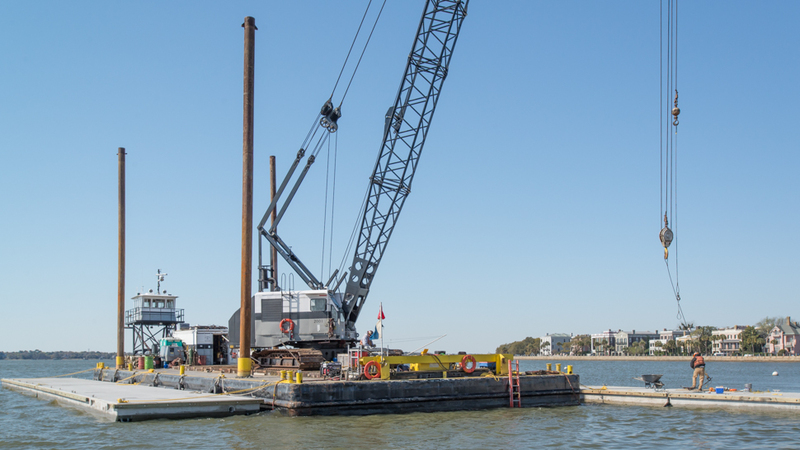 Over the years, we have worked on many types of waterfront projects: marine terminals, docks and landings, floodwalls and levees, piers and wharves, shipyards, seawalls, marina development and many more. Our engineers, geologists, permitting experts and technical staff are authorities combining wide experience with deep knowledge. Waterfront construction permitting. Our staff’s knowledge of permitting regulations, keen negotiating skills and respectful relationship with permitting agencies — while keeping the end use in mind — means you can trust us to promote your needs and move your permits forward. A collaborative approach. Long-term partnerships with our clients are the foundation of our success. We understand your business, are accessible to you, responsive—and strive to build a long-term relationship with you as our client. Contact us to learn more about our waterfront permitting and consulting services.